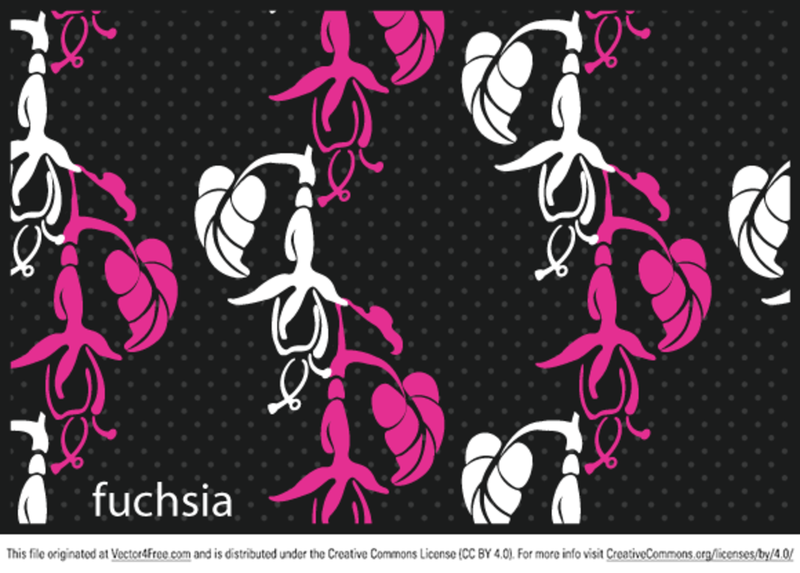 A pack of fuchsias-inspired patterns for Illustrator. Nine in set (for your convenience also on transparent background). Free for personal and commercial use.